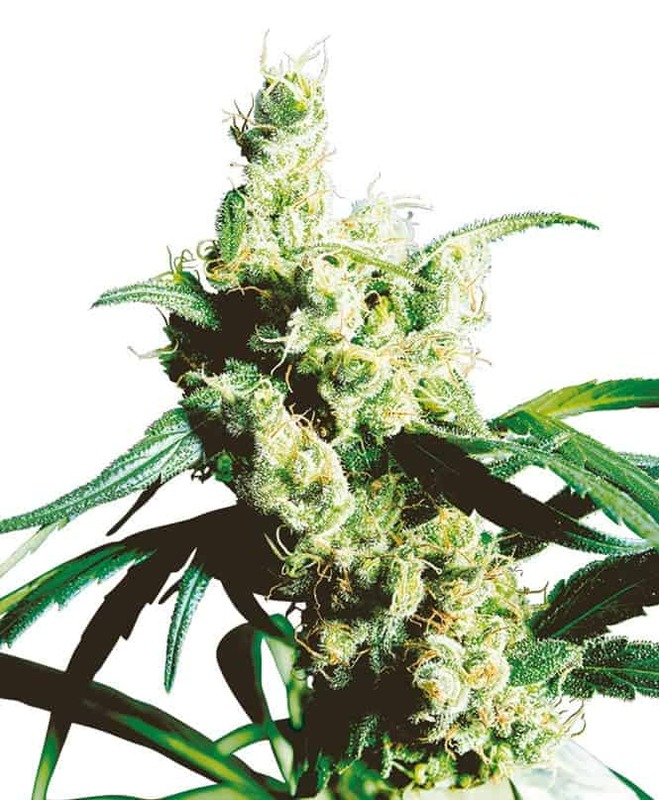 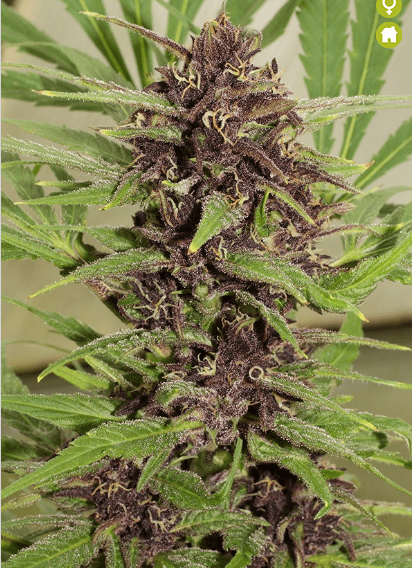 The Frisian Dew seeds is a beautiful plant that has a purple centre cola stem with bright green leaves. 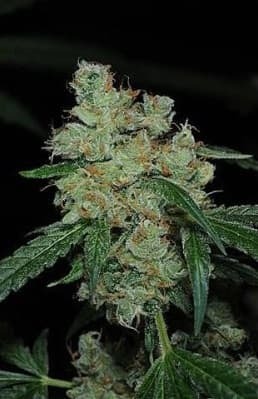 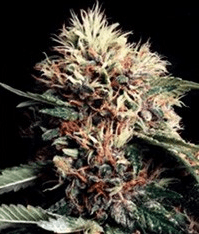 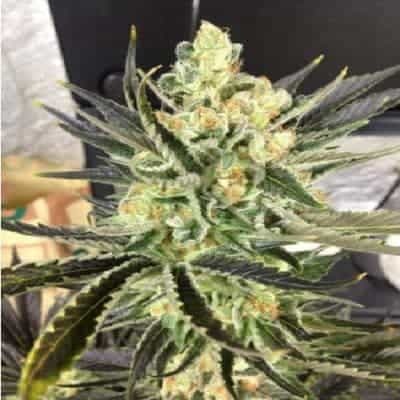 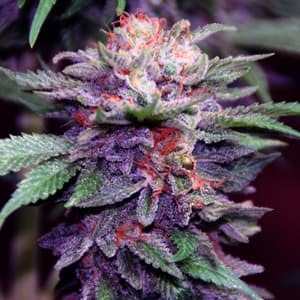 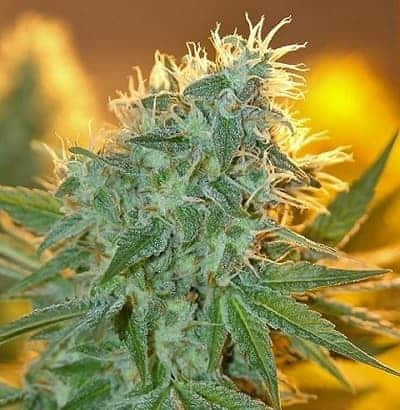 It gets is unusual appearance from being a cross breed of a Super Skunk and a Purple Star and is a mix of half Sativa and half Indica. 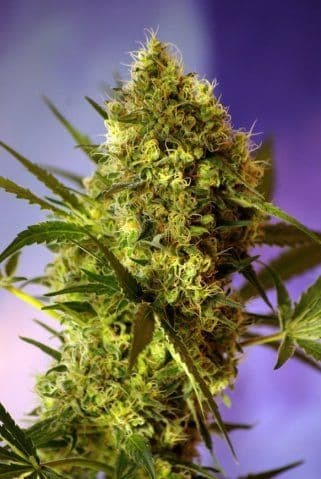 She is an adaptable plant and can withstand tough climates and is resistant to mould.